(Montague) Kent is fascinated by “big questions” so his work as a theater artist, authentic movement practitioner, and social justice activist explores, more often than not, three basic themes: identity, gender and marginalization. How we see ourselves in the world is directly related to power dynamics, institutionally, as well as personally. Therefore, as Kent works to understand the underpinnings of these themes, he has come to view myself not so much as an artist, but as a cultural worker. Knowing that culture involves everything from ethnicity, gender, sexual orientation, religion, age, and more, Kent utilizes my decade-long experience with a practice called Authentic Movement as a somatic pathway to explore issues such as otherness and masculinity. Kent’s current social justice work includes facilitating cross-cultural conversations for various local organizations that wish to become more inclusive, as well as utilizing authentic movement when he can to underscore the important role our bodies often play when examining social dynamics. Past workshops include work with Girls Inc., HAP Housing, Montague Catholic Social Ministries, and FRCOG. 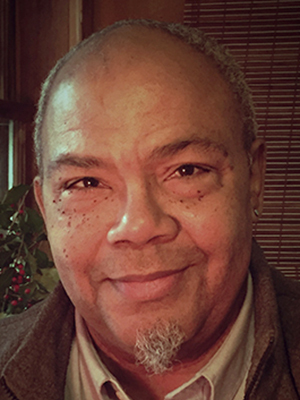 Kent currently serves as a member of Cooley Dickinson Health Center’s Patient & Family Advisory Council (PFAC), as well as with their Diversity, Equity and Inclusion committee. Through CDHC and their co-sponsor, United Way of Hampshire County, he will be conducting a series of community dialogues on race.